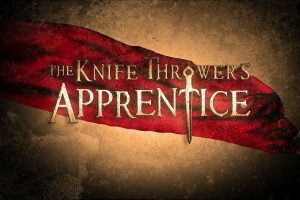 “The Knife Thrower’s Apprentice” (directed by Ryan K. McNeal) is a short film I scored in 2011. This excerpt is from the main titles at the beginning of the film. The score was recorded at Capitol Records in Hollywood with a full orchestra of session musicians. You can watch the entire short film in my Videos section. 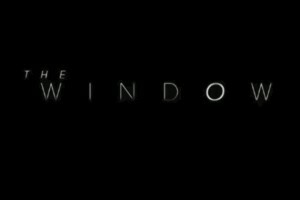 “The Window” (directed by Zach Mehrbach) is a short film I scored in 2010. This excerpt is from the main titles at the beginning of the film. The score was recorded by musicians of the Indiana University Jacobs School of Music. 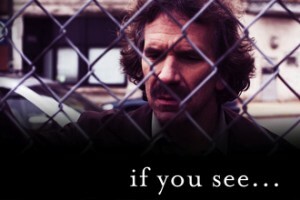 “If You See…” (directed by Matthew Cusimano) is a short film I scored in 2011. This track is a medley of several excerpts from the score. It was also recorded by musicians of the Indiana University Jacobs School of Music. “My Little Pony: Equestria Girls” (produced by Hasbro Studios and DHX Media) is an animated series I worked on with series composer William Anderson. The first movie was released in June 2013, and more content is available on YouTube. These tracks are from various digital shorts. 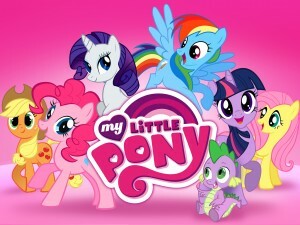 “My Little Pony: Friendship is Magic” (produced by Hasbro Studios and DHX Media) is an animated series I worked on with series composer William Anderson. The first episode aired in October 2010 on Hub Network (US). These tracks are from Season 4: Episode 5, Season 7: Episodes 16 & 25, and Season 8: Episode 1. 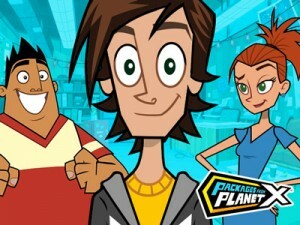 “Packages from Planet X” (produced by American Greetings and DHX Media) is an animated series I worked on with series composer William Anderson. The first episode aired in July 2013 on Disney XD (US), and in January 2014 on Teletoon (Canada). These tracks are from Season 1: Episodes 28-31. 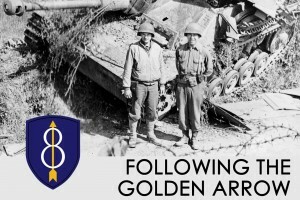 2014, Following the Golden Arrow, documentary, 60 min. 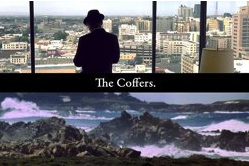 2012, The Coffers, short, 26 min. 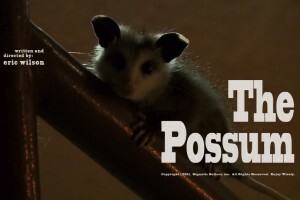 2011, The Possum, short, 3 min. 2011, The Knife Thrower’s Apprentice, short, 11 min. 2011, The Window, short, 9 min. 2010, If You See…, short, 13 min.